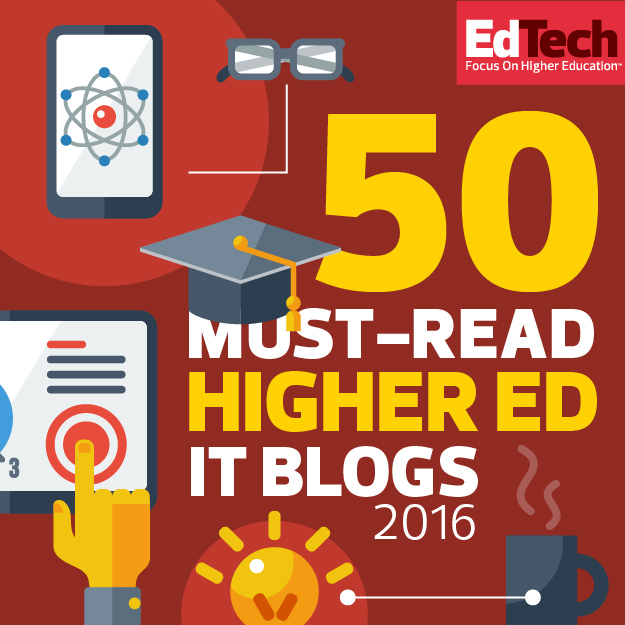 Eight Basic Voice Recording Tips | NspireD2: Learning Technology in Higher Ed. 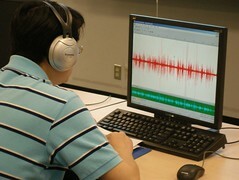 Educators and students who use technology can find themselves recording sound in a variety of ways, whether it’s producing podcasts from cell phones, creating foreign language dialogues on laptop computers, or capturing oral histories with handheld digital audio recorders. And don’t forget that when you use a Flip camcorder to film a YouTube video, you are also recording sound. Many amateur media producers have no trouble seeing problems in visual images. They notice right away when a photo is dark, small, or out of focus – and try to fix the flaws. This is often not the case with sound recordings. We settle for poor sound quality because we’re not sure what to look for or what we can do about it. The students in my multimedia class have an audio podcast project each year. Before they make sound recordings I provide some examples of common problems and strategies they can use to improve the quality of their work. Below is a summary of the main ideas. Record in a quiet spot – a carpeted study, not a kitchen with wood flooring. This will reduce echoes and produce a “warmer” sound. Set the volume high – the highest level that does not peak in “the red zone.” One mistake that people make is setting the record volume level too low. Wear headphones – listen to your recording while it’s happening, so that you can catch problems. If you monitor a recording through a speaker, or can may get feedback and odd echoes. Record a second or two of quiet before and after – recordings don’t always start exactly when you think they do, and it’s easy to edit out dead time that you don’t want. Speak clearly – some people speak so fast that their words become slurred. Remember that other people need to understand what you’re saying. Use a handheld microphone or recorder if you can – hold it so that the tip is an inch away from the speaker’s chin and pointed toward his or her mouth. Traig Foltz, an audio engineer colleague, has one more suggestion: reduce the bass. A lot of recording equipment comes standard with a low-cut filter that makes a recorded voice easier to understand. If you don’t have this, you can use software to reduce the bass after recording (in Audacity, try setting the High Pass Filter to 100). Very good tips on recording the voice. I hope it answers your inquiry, thanks. Prezi adds audio | NspireD2: Learning Technology in Higher Ed. I am from poetry and machines « NspireD2: Learning Technology in Higher Ed.